With the 60th anniversary of the Interstate Highway System now in the rear view mirror, officials in Virginia and North Carolina are hoping to build an estimated 213-mile-long addition to the national network. 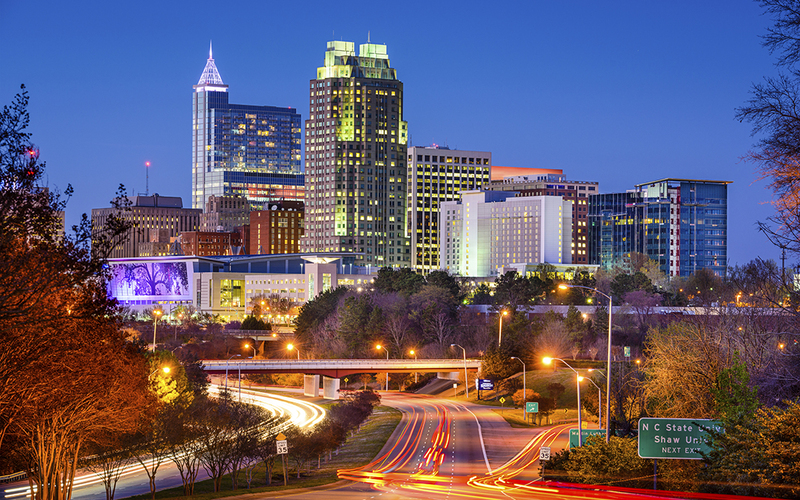 The proposed $1 billion Interstate 87 would connect the port city of Norfolk and the “Research Triangle” hub of Raleigh. The Virginian-Pilot reported that the project has the support of elected officials, business leaders and agencies in Virginia and North Carolina, including both highway departments, chambers of commerce and all four U.S. senators. The American Association of State Highway and Transportation Officials approved the I-87 designation in May after Congress authorized the future interstate last year. The Federal Highway Administration lists 14 other proposed future interstates, plus dozens of other high-priority highway corridors. Interstate 87 is not funded, however, and there is no timeline to begin construction, which could take up to 20 years to complete.